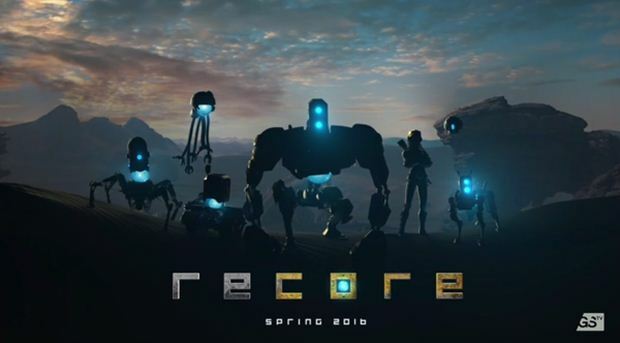 ReCore is a brand new Xbox One exclusive, a new IP from Keiji Inafune, the creator of Microsoft, built in collaboration with a studio filled with ex Metroid Prime developers. In other words, it has a lot of star talent behind it, which is why so many people are looking forward to the game, even though technically, we haven’t actually seen much of it, and don’t know a lot about it. I’m fine with them taking time, but I just don’t want the game delayed- ReCore is technically set to be launched in Spring of 2016, and while I am positive it will miss that date (I see it launching in late Summer at the earliest), I would prefer it if the game did not get too many Persona style delays. Those are just the worst.